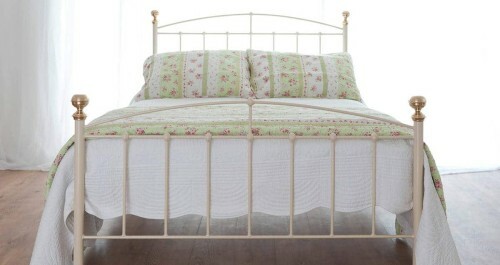 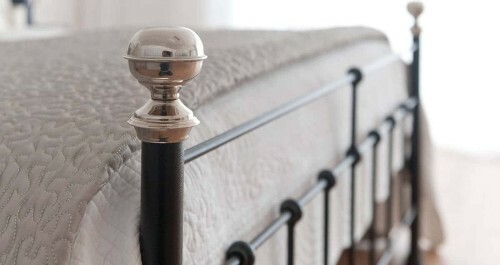 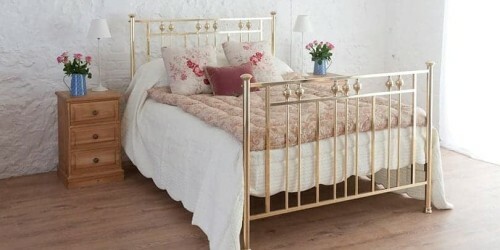 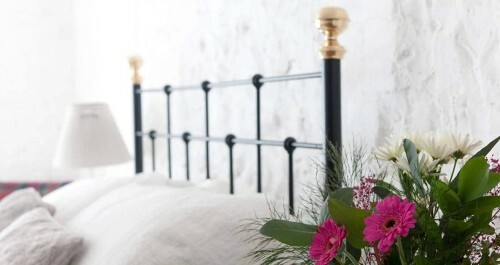 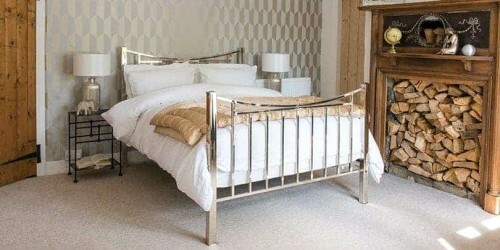 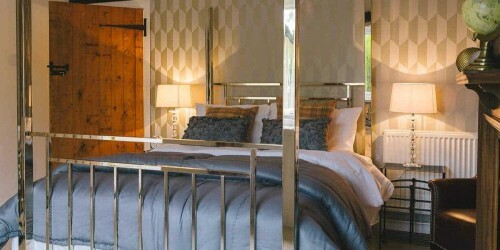 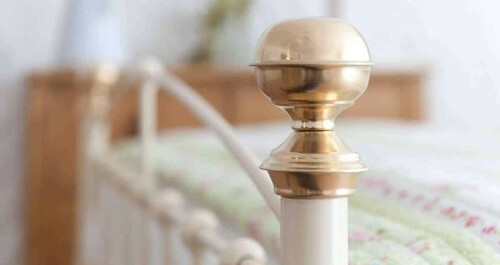 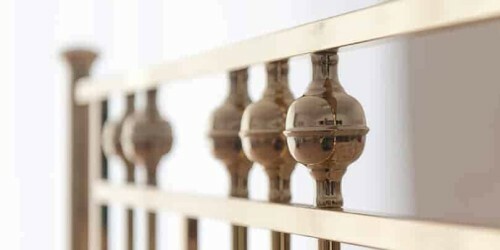 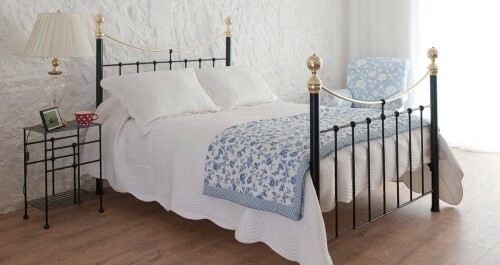 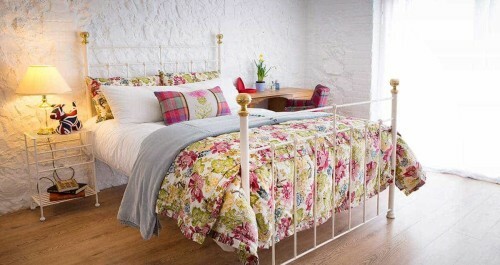 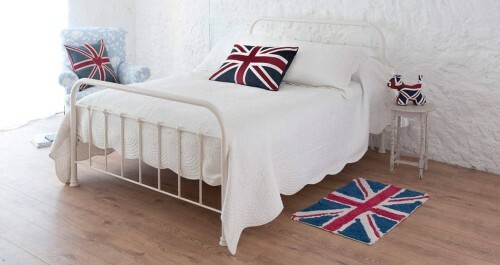 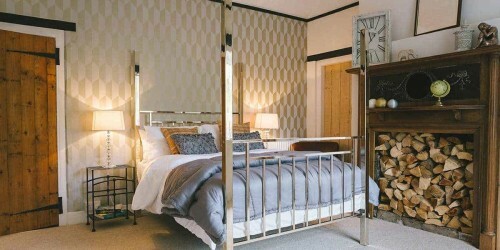 Double Iron, Brass & Nickel Beds | Wrought Iron & Brass Bed Co. 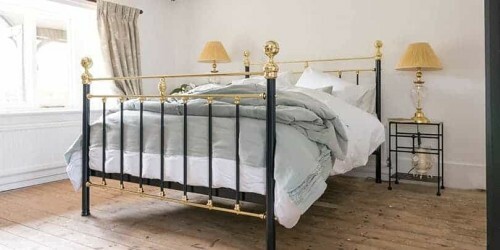 Whether you are upgrading from a single bed or a small double, a double iron bed can really improve your sleep if you tend to turn over in your sleep quite often. 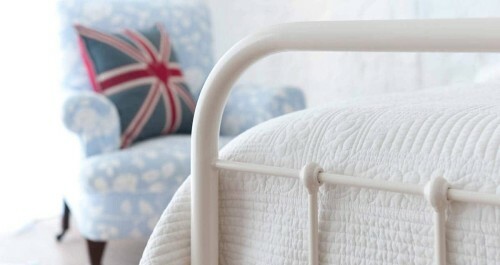 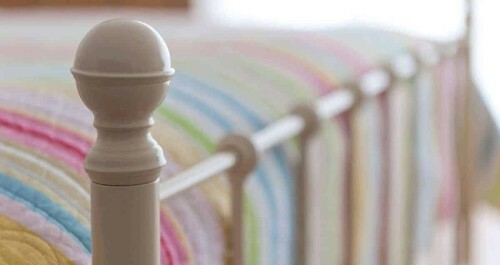 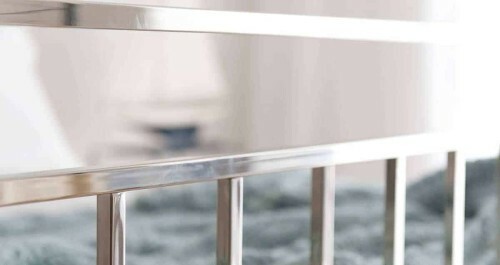 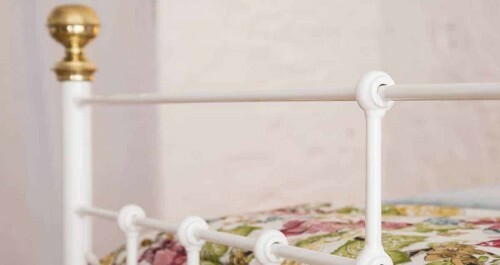 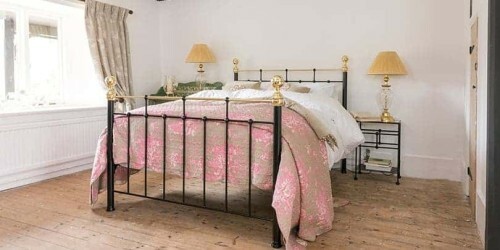 A durable, robust bed is extremely important for a good night sleep, so why not invest in a handmade iron bed, one that is guaranteed to last you a lifetime. 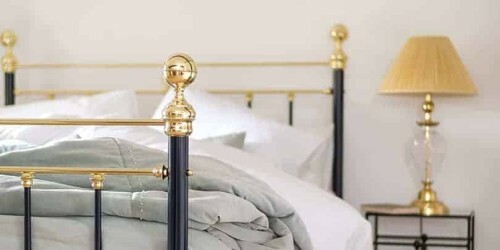 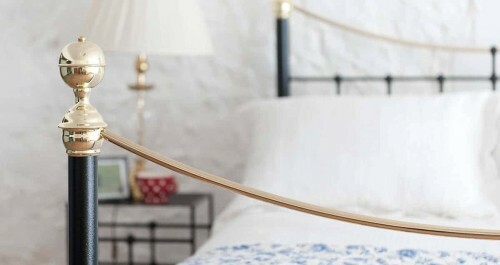 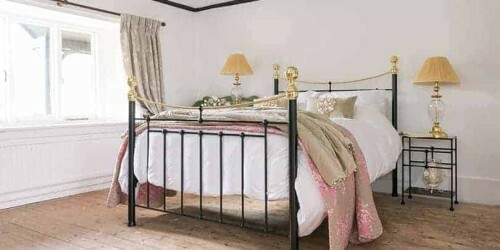 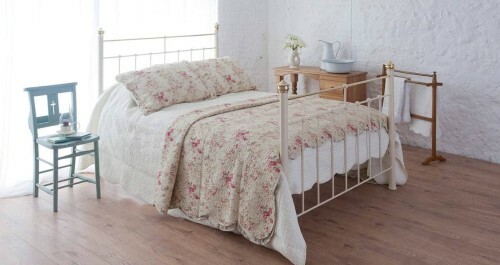 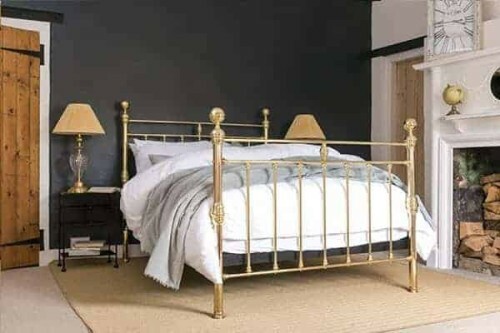 Here at Wrought Iron & Brass Bed Co, our range of double beds come in all different shapes, sizes and colours so why not browse our beautiful collection of beds today. 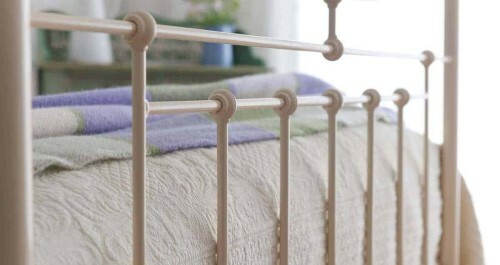 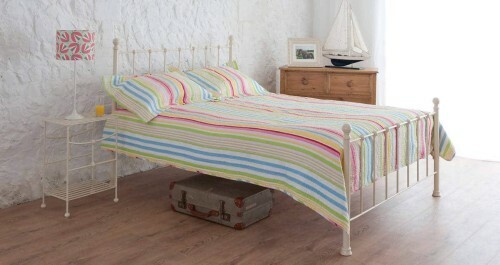 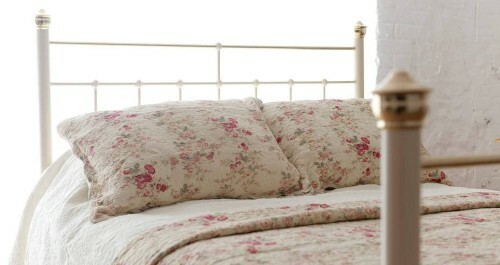 Below you will find a variety of iron beds, iron and brass beds and brass and nickel beds, so take your pick!